Unreliable testing, confusing coinfections, newsworthy treatments, and more. When it comes to chronic illnesses like Lyme, fibromyalgia, and chronic fatigue syndrome, there was a lot to explore and discuss in 2017. 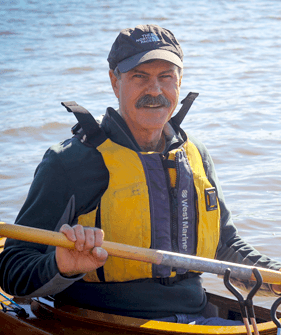 Here are the top 10 stories on RawlsMD that sparked your interest and spurred great dialogue in the community, in case you missed it or want to revisit the information and conversation. 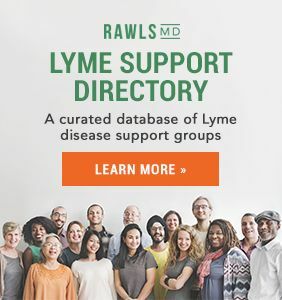 There are a lot of folks out there with Lyme disease, and plenty of doctors offering advice on overcoming it, but this is the rare occasion when the writer qualifies as both patient and medical expert. 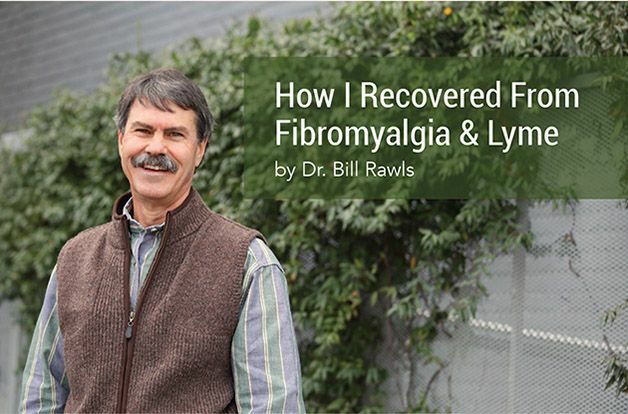 In this article, Dr. Bill Rawls shares his firsthand experience with battling chronic Lyme and fibromyalgia, how it forced him to stop practicing obstetrics, and how he came to recover his health when the modern medical industry couldn’t help. 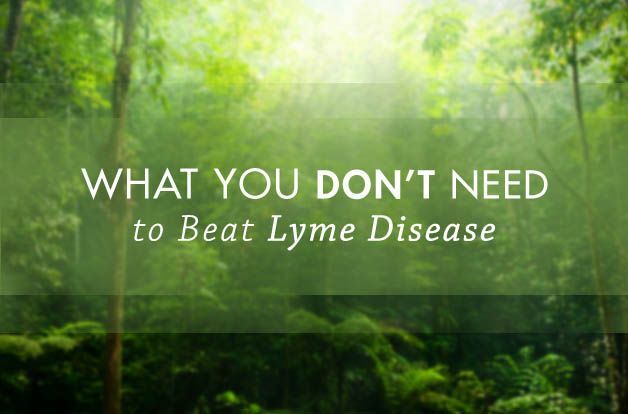 Treating Lyme can cost you a lot of time and money, not to mention misery when a treatment doesn’t work—or even from the side effects of the treatment itself. What’s necessary, and what’s not? This article explores the options. 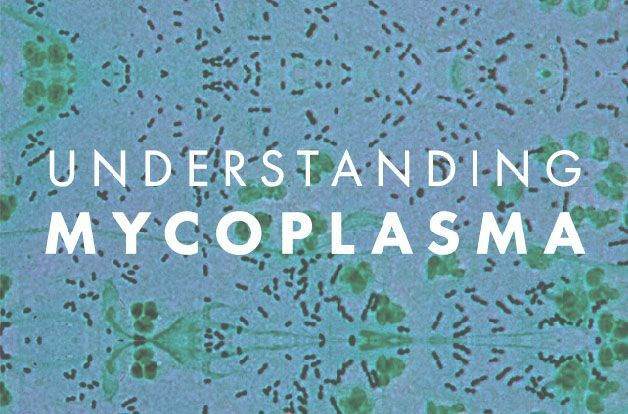 A truly stealthy microbe, mycoplasma is a major player in chronic illness and aging-related disease: It’s a coinfection in 75% or more of Lyme cases, and those with fibromyalgia, cancer, rheumatoid arthritis, and more are also at elevated risk. 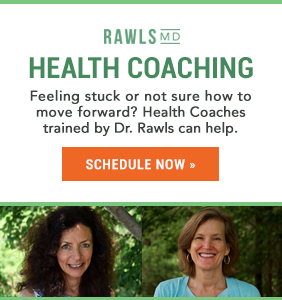 Symptoms run the gamut, from joint and muscle pain and fatigue to anxiety and depression to loss of hearing or vision. 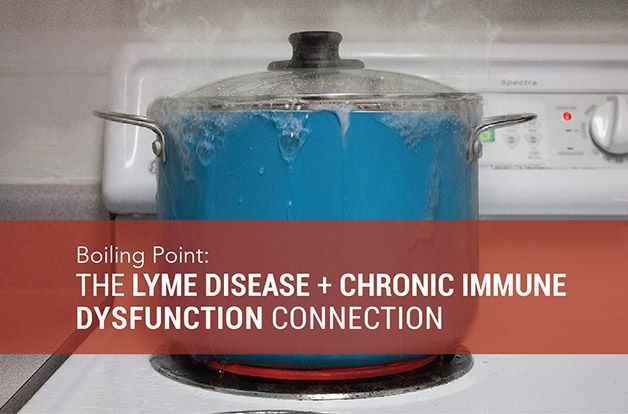 Learn more about testing and overcoming this chronic infection. 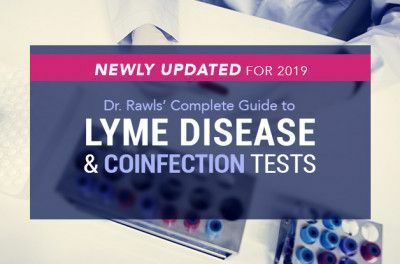 Lyme coinfections were definitely a hot topic in 2017, bartonella being another big one. This microbe is the culprit behind cat scratch fever, trench fever, and Carrion’s disease, none of which are particularly threatening to those with a healthy immune system. 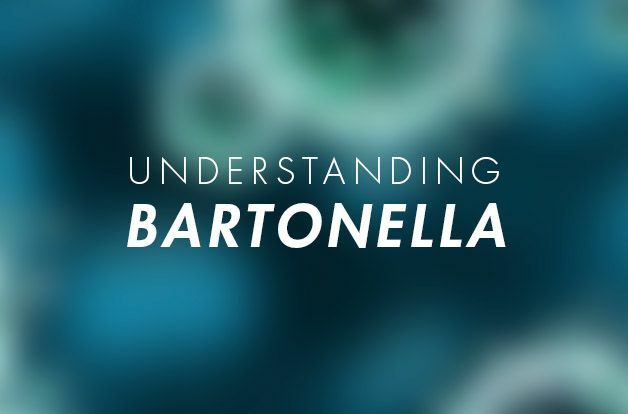 But if yours is impaired due to chronic illness, a bartonella infection could become chronic and debilitating. Get more intel here. File this one away for spring. 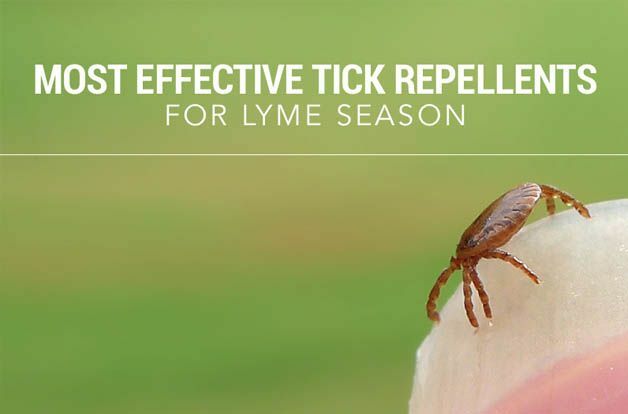 It covers tips for avoiding ticks, effective natural and chemical repellants, and how to ensure you don’t have any hitchhikers after spending time outdoors. 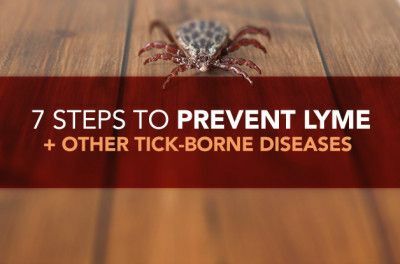 If you’ve ever wondered why some people are able to kick Lyme disease after a short round of antibiotics while others remain sick for years, you’ll want to read this. 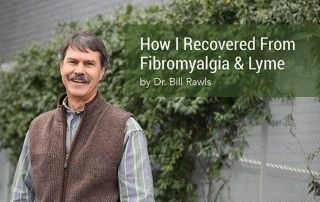 Dr. Bill Rawls shares how his research led him to understand why chronic sufferers are more susceptible to Borrelia burgdorferi, the microbe commonly associated with Lyme, plus what it takes to strengthen your defenses against it and finally feel better. 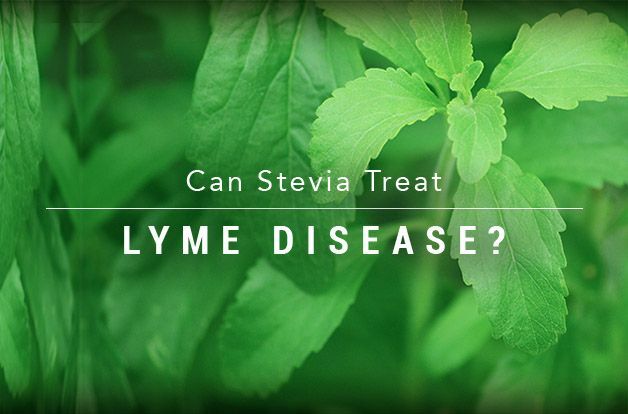 Can Stevia Treat Lyme Disease? 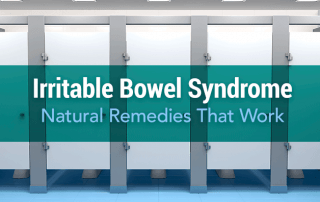 Ever since a study came out back in November of 2015 suggesting that Borrelia can be killed by whole leaf Stevia extract—yes, that Stevia, the zero-calorie sweetener—the Internet has been abuzz with the idea of using the plant to treat Lyme. But would it work? 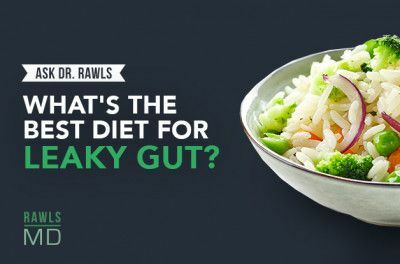 Dr. Bill Rawls investigates. 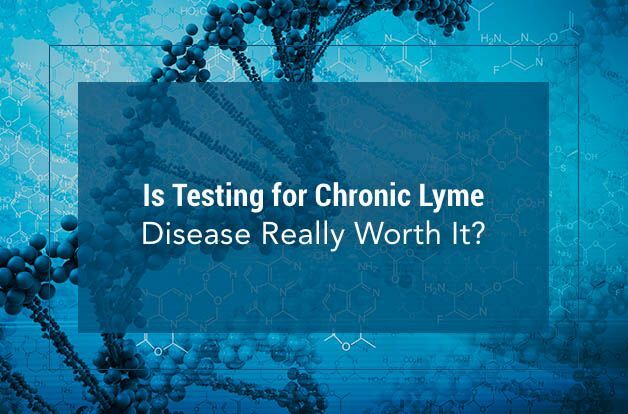 It seems like a new specialized test for Lyme comes out every other week, and they’re neither cheap nor incredibly accurate. Still, those anxious for answers are often willing to pay the cost for the chance of a clear diagnosis. 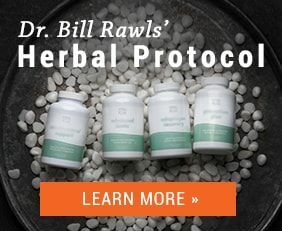 In this feature, Dr. Bill Rawls explains how these tests are fundamentally flawed, and why the results—positive or negative—likely shouldn’t change your approach to treatment. 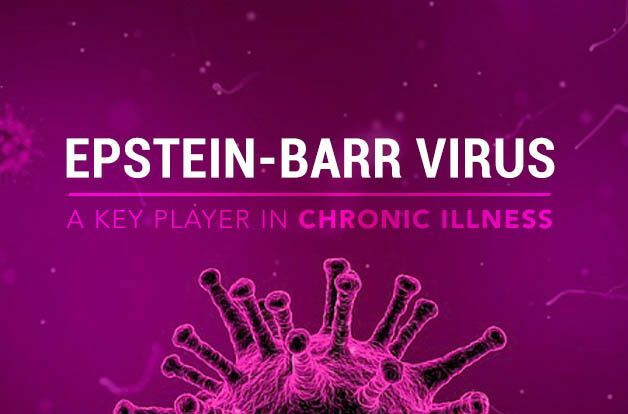 Epstein-Barr Virus is a shockingly common herpes virus: 95 percent of the world’s population has been infected with it. Yet very few of those with EBV become chronically ill. Who seems to be at higher risk? 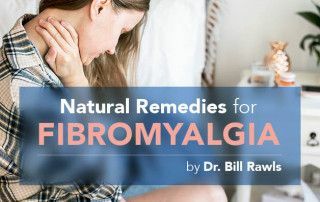 People with Lyme, fibromyalgia, and chronic fatigue syndrome. 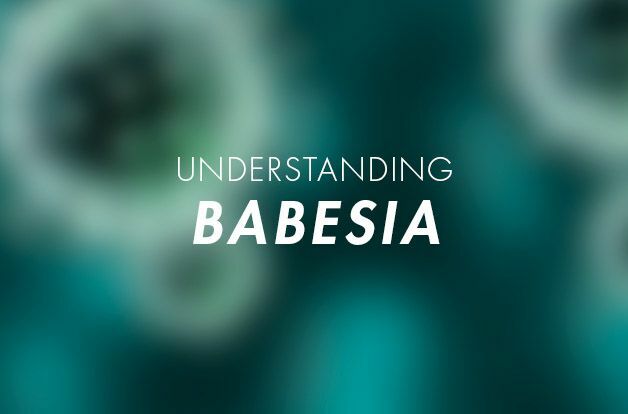 Read this if you’ve been diagnosed with EBV or suspect an infection. 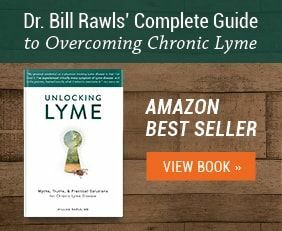 This tick-borne organism is a relative of malaria, and while it’s a rare coinfection with Lyme (only about 5% of Lyme sufferers are infected with Babesia), it has the same potential to become virulent and chronic in those with chronic immune dysfunction as other microbes like EBV and Bartonella. 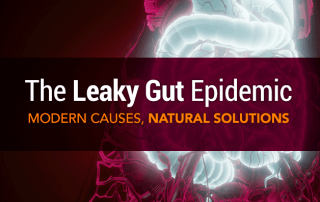 Discover the risk factors, common signs, diagnostic steps, and best options for solutions here. What did we miss? 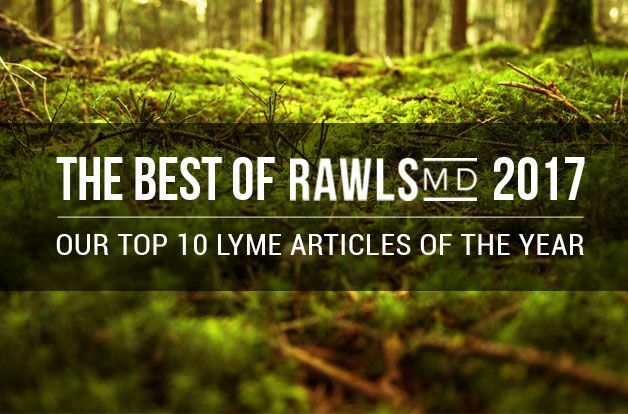 Share your favorite RawlsMD articles with us on Facebook, and let us know what you want to hear more about when it comes to Lyme, fibromyalgia, chronic fatigue syndrome, and other chronic illnesses in 2018.